Parenting >> blog >> Health >> What Precautions If Travelling With Food-allergic Child? Most of us love to travel but some of us face the challenge of having Food allergies, but we should not let that decide our travel. As we grow older the feelings of awkwardness and worry about the food allergy fades. We don't hesitate to ask questions about food, no matter where we are. We know for a fact that ignoring signs of food allergy could lead to a bad reaction — and draw a lot more attention to us, not to mention put us in some serious (and vacation-wrecking) danger. The issue is magnified when it is our children who have food allergies and they need to travel but a well thought off plan can help in aiding to keep your worries for your children at bay. Perhaps the best way to boost confidence and calm nerves is to research and plan your trip thoroughly. -Think ahead. Instead of trying to push worries aside, use them as a guide to prepare yourself for the kinds of situations you and your child might face in a new place. Remind yourself that your anxiety is real — and understandable. You already know how to manage the food allergies that your child has — you do it every day. The strategies that help you cope at home can work well on trips too. If you're travelling overseas, talk to someone who understands the country's traditions and culture to get tips on how to manage your child's allergy and still fit in. 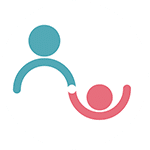 If someone other than you or your family (like a teacher or friend's parent) is organizing your trip, be sure that person is clear on what are the special needs of your child. Be sure that he or she understands enough about food allergies to look out for your child. 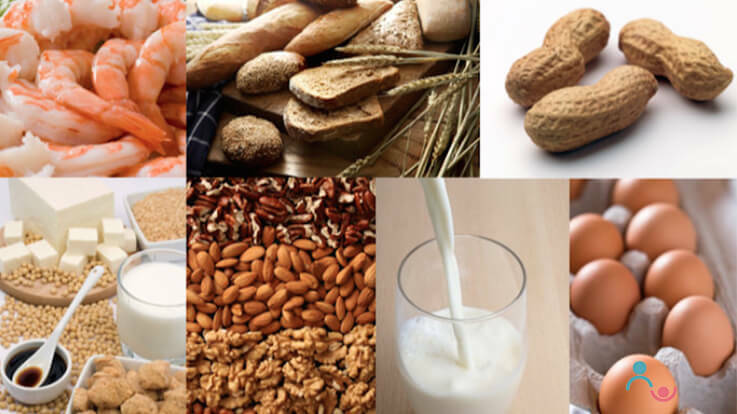 Check this: Why Food Allergy in Breastfeeding Babies & What You Can Do? Planning ahead can help you feel less anxious about what could go wrong and more excited about the adventure ahead. Start a couple of weeks to a month in advance by making a detailed to-do list. List each of the tasks below — along with any others your doctor or nurse educator recommends — starting with the one that needs to be done farthest in advance. Choose where to go. For people with food allergies, deciding on a destination might take some extra thought. For example, if your child has a peanut allergy, some places, like a remote village in Thailand, might be more risky than others. It's wise to discuss travel options with your doctor before making any final decisions. Check prescriptions. Discuss travel plans ahead of time with your allergist to be sure you have all the medicines you need, from antihistamines and inhalers to epinephrine injectors. Don't plan to rely on local pharmacies for your prescriptions — medications may not be the same overseas. Instead, take your meds with you. If your insurance company or pharmacy limits how much of a prescription you can fill at once, a letter from a doctor explaining the situation may allow an exception to their policy. Also, if you're traveling by airplane or train, ask your doctor to write a letter authorizing you to carry your medicine to prevent potential confusion/delays at security checkpoints. Research Transportation. If you're sharing a car, let your travelling companions know about the food allergy. If you're traveling by train, bus, or plane, find out about their policies and services. Do they serve snacks that contain ingredients you're allergic to? Is emergency medical help available? For air travel, research airlines in advance. Some airlines are more accommodating than others when it comes to food allergies. Call and discuss your needs well before you make reservations. Ask for a safe snack, but bring your own food along just in case. Staying alert, taking precautions, and carrying meds are just part of normal life for someone with a food allergy. Once you've done it once or twice, traveling with food allergies feels perfectly routine also. You feel less like you're "traveling with food allergies" and more like you're simply "traveling." My Son is 2years and 2 months Old DOB 13OCT2013,..